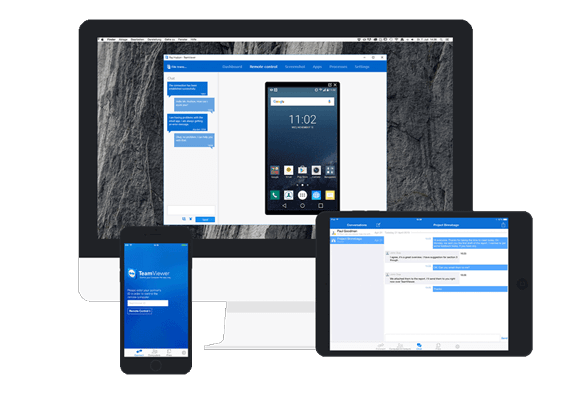 Germany-based remote connectivity solutions provider TeamViewer has opened its first office in India which will be in Mumbai. The newly opened India office will act as sales, support, and marketing center to offer best remote connectivity solutions for the rapidly growing local user base in the country. TeamViewer software allows users to remotely control the desktop sharing, online meetings, web conferencing and file transfers. So, if you install its software, it will allow you to remotely access and control other devices and servers from anywhere. Currently, TeamViewer has 100 million users in India out of 1.8 billion installations globally. However, only about 7,000 out of these users are paying customers. So, the company plans to convert these installations into commercial ones. 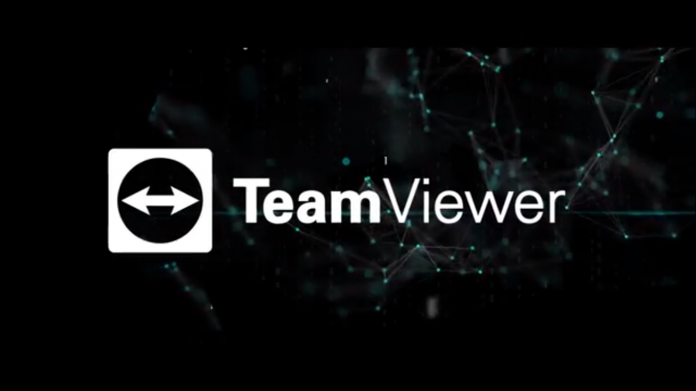 “We haven’t actively marketed the product so far, it’s grown largely through referrals but now will do business development more proactively,” said Oliver Steil, CEO of TeamViewer. Steil said that the conversions from free to paid customers happened better when they had a local presence. Hence, they are shifting an office locally in India. Apart from India, the company is also setting up offices in Japan, China, and Singapore to grow its presence in the region. The Germany-headquartered company has driven all its business out of Germany, USA, and Australia so far. TeamViewer also recently appointed Krunal Patel as Head of Sales in India and South Asia. It is a newly created position as part of the company’s APAC growth initiative. “With the growth of India’s digital footprint, more and more industries in the country are developing and implementing IoT, AR, and AI innovation. TeamViewer offers best-in-class connectivity enabling our customers to securely tap into these megatrends,” said Krunal Patel, TeamViewer Head of Sales India and South Asia.